Hare for bronze casting. Available at Artemis Gallery in Northeast Harbor. 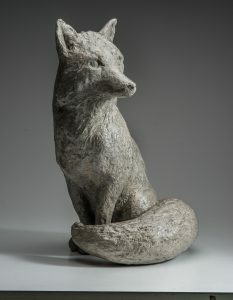 Two new bronzes, a fox and a hare, are due to arrive around July 5th! They are being cast as I write this post on June 25th. 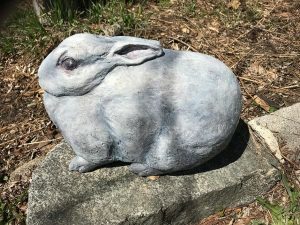 I will be going to the foundry in Southern Maine in a few days to apply the patina. You can imagine that I am very excited. Now my sculptures will be able to live outside!